I have very good news! 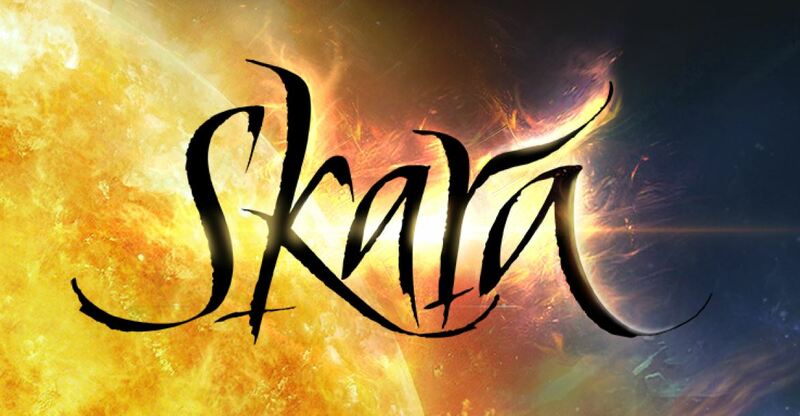 I’m the new composer for Skara: The Blade Remains. It’s available on Steam Early Access. This is my first contribution to the game’s music: the theme for Celea, the Sons of Fire, new arrivals from the burning lands of the south.